Showbiz National Talent is very pleased to announce that Justin Mise has been promoted to Executive Director of Personnel for the Company. 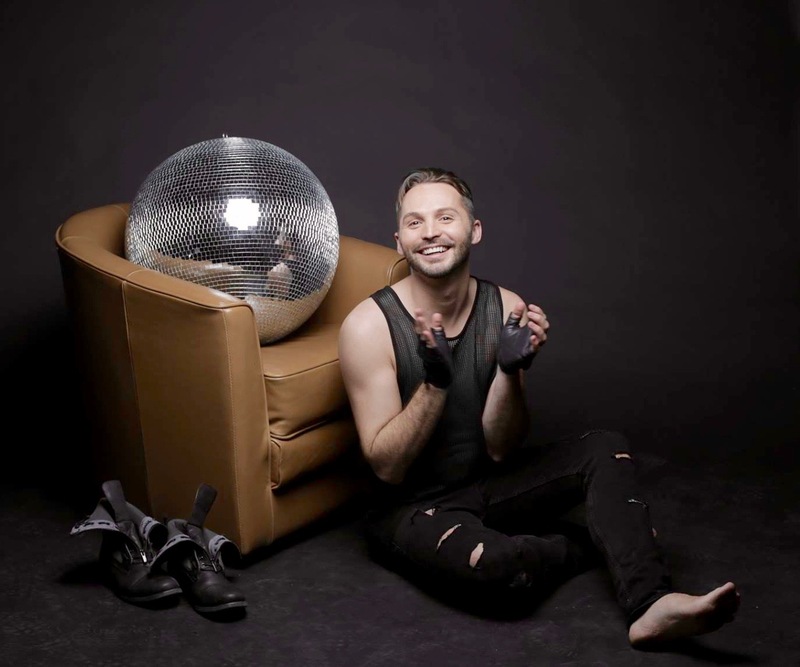 Justin is widely recognized as one of the top directors and stage hosts in the dance world today. Justin has worked in the dance competition industry for the past ten years and has built a reputation for his professionalism, compassion, and unwavering humor on stage, while never forgetting the fact that competitions are for the kids and their personal accomplishments. He is a genuine host and a true ambassador for everything positive about the dance industry today. The future is very bright for Justin and Showbiz! Justin is originally from Wheeling, West Virginia, but resides today in New York City. In addition to his hosting activities, he is a professional recording artist and actor. You can find Justin Mise music on iTunes and music videos on YouTube! Justin is also the founder and host of DanzTv.com, your go to guide for everything dance! We are very pleased to provide Justin this opportunity for which he so richly deserves. Always an ambassador for the studio owner and its teachers, we look forward to him working with studios and judges all over the country to ensure the very best in show and adjudication! For more information on a Showbiz or PrimeTime 2017 event near you, visit www.showbiztalent.com and www.primetimedance.net! Justin could be hosting in your city! Will you be there? !